Rossville will not have enough to play a JV game. The varsity match 9/25 will begin at 6:00 p.m. 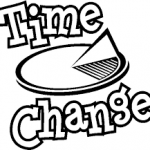 The game at Carroll 9/6 has been changed from 7 pm to 6:30 p.m. due to Carroll not having enough for a JV team. Bus will leave at 5 pm. Girls Junior Varsity Volleyball, Girls Varsity Volleyball · Sep 4 JV Volleyball vs Taylor Cancelled /Varsity moves to 6 pm! 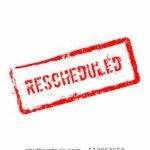 Due to team illness the Taylor JV Volleyball team will be unable to play us on 9/4/18. 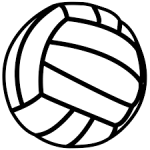 The Varsity will begin at 6 p.m.
JV Volleyball originally scheduled for 9/5 will now be played on 9/27 before the Varsity game @ Sheridan at 6:00 p.m.! This will also be Senior night! Tindley not have a JV Volleyball team this year. We will play Riverside School (new school) in a JV game at Tindley before the Varsity game. Times are 6:00 JV and 7:00 Varsity. Make note! Go Hawks!